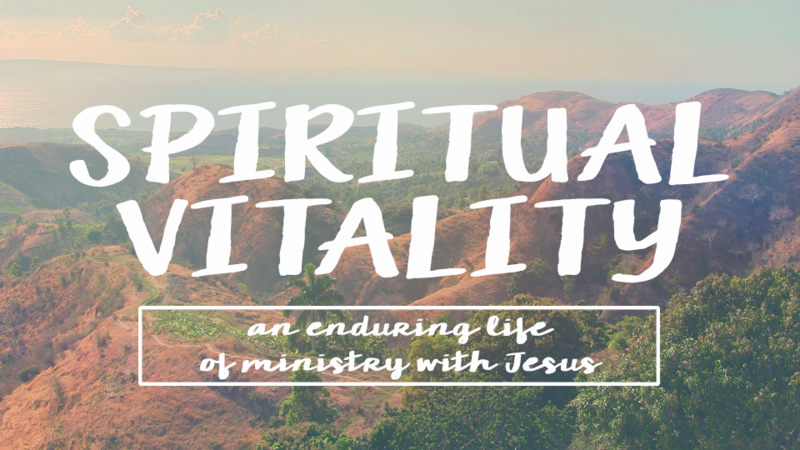 Pastors must have a spiritual vitality that enables them to endure in the midst of meaningful ministry. And yet, many pastors find themselves tired and weary. The good new is that Jesus offers rest to those who are tired and weary who will come to him and walk in his way. In this session we will explore Matthew 11:27-30 and see Jesus’ offer of rest and the means by which he grants it to us. Brian is the lead pastor of Exodus Church in Belmont, NC. He enjoys good ribs, movies with things that blow up and a good cup of coffee. He is blessed with a wonderful wife named Cheryl and four awesome kiddos… TJ, Nathan, Corinne and Elea.